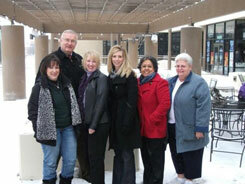 UtahState.com » Blog Archive » Utah Hit With Snowstorm–More On The Way! Utah Hit With Snowstorm–More On The Way! Over the course of the past few days, Utah has been hit with large waves of snowstorms throughout both the valley and the mountains. With estimates of up to six inches within the Greater Salt Lake area, things are looking great for the ski industry! According to recent reports from Ski Utah, several ski resorts have eclipsed a 100-inch base on top of up to 15 inches during the last 48 hours alone! With even more, larger snowstorms along the way it looks like the ski industry is going to close out the 2019 season with a bang! Huge amounts of snow coming in, just towards the end of February and the beginning of march with the majority of the resorts avoiding closing until at least late April–there’s still plenty of time to get in some time on the slopes! Utah doesn’t just have a lot of snow, either–Utah is home of the finest snow on Earth! Down here the snow’s formed with low amounts of humidity, allowing it to take on the powdery texture that allows a smooth ski down some of the greatest slopes you’ll ever meet down in our various ski resorts such as Alta, Snowbird, Park City, and more! 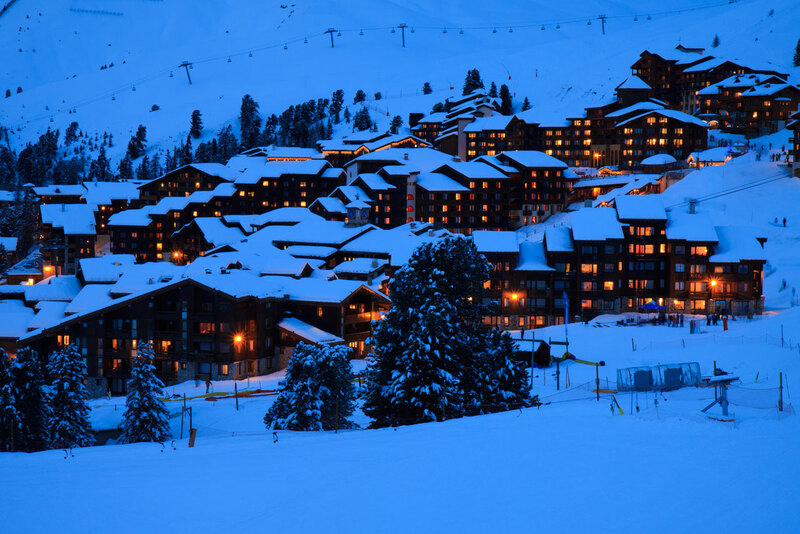 Interested in booking a ski vacation yourself or with some friends/family? 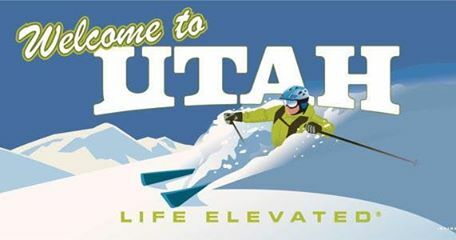 Then feel free to call the team at Utahstate.com (801)544-1800–We’re #1 for all your Utah ski needs! Or, visit our website by traveling to www.Utahstate.com today & SAVE! This entry was posted on Friday, February 8th, 2019 at 5:27 pm	and is filed under Uncategorized. You can follow any responses to this entry through the RSS 2.0 feed. You can leave a response, or trackback from your own site.